This Memory Foam Travel Neck Pillow allows you to sleep comfortably on flights and on long drives. Sitting up and travelling for long hours can give you neck cramps and headaches. 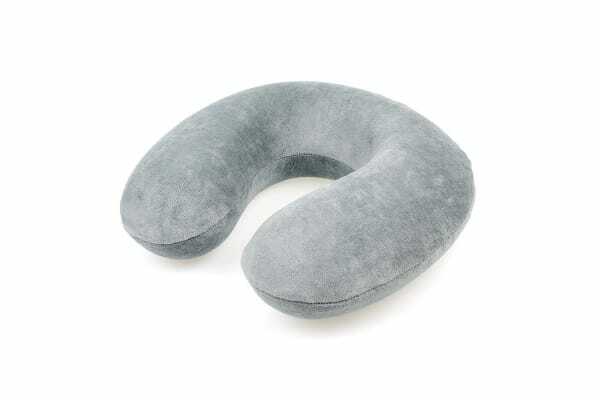 Say goodbye to those with the Orbis Memory Foam Travel Neck Pillow that supports your head and neck and lets you get a good sleep on long journeys.